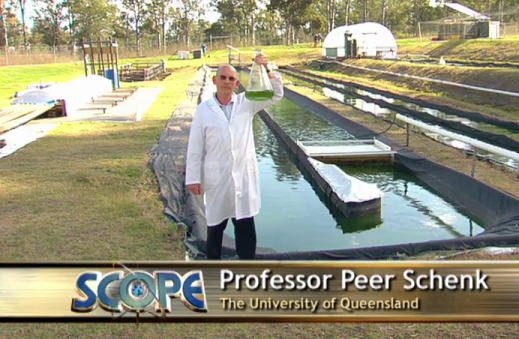 Professor Schenk discusses the Algae Energy Farm on Scope TV. Full Episode Linked. Peer’s discussion begins at 11 min 50 sec.